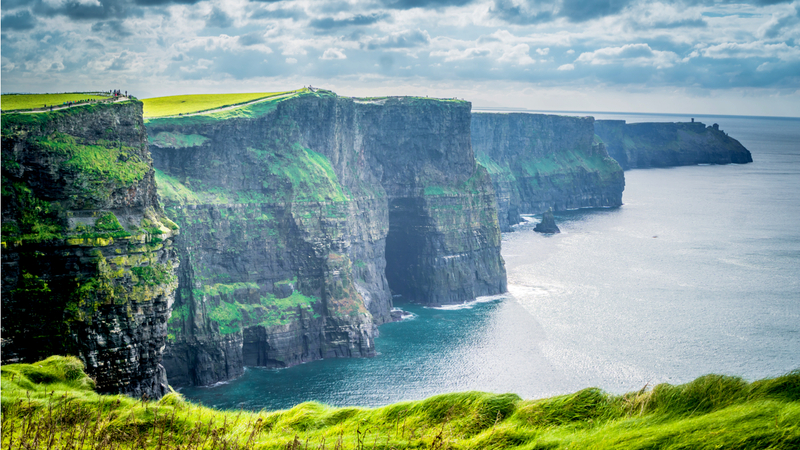 Discover The Magical Landscapes of Ireland and Save up to $360! Embark on an adventure amid the myth, history and friendly brogues of the Emerald Isle. 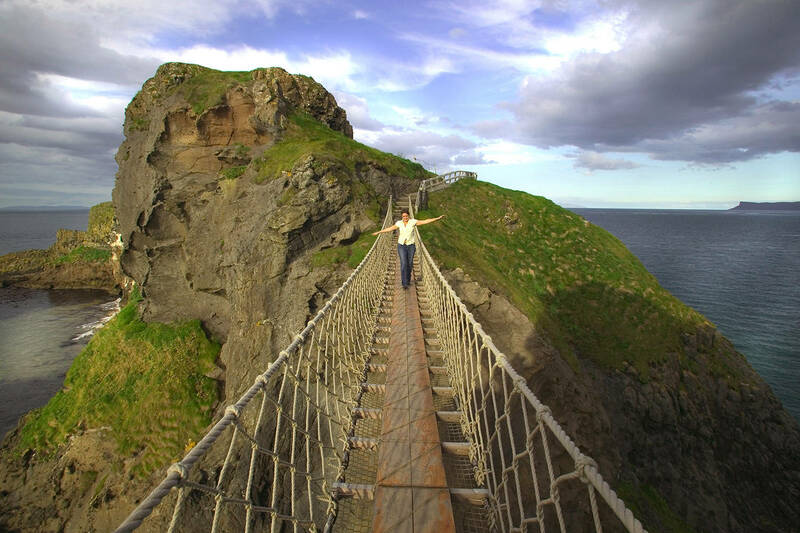 A comprehensive 12-day tour of Ireland, including Northern Ireland, this bucket-list trip includes a special $360 discount exclusive to MyDiscoveries customers. 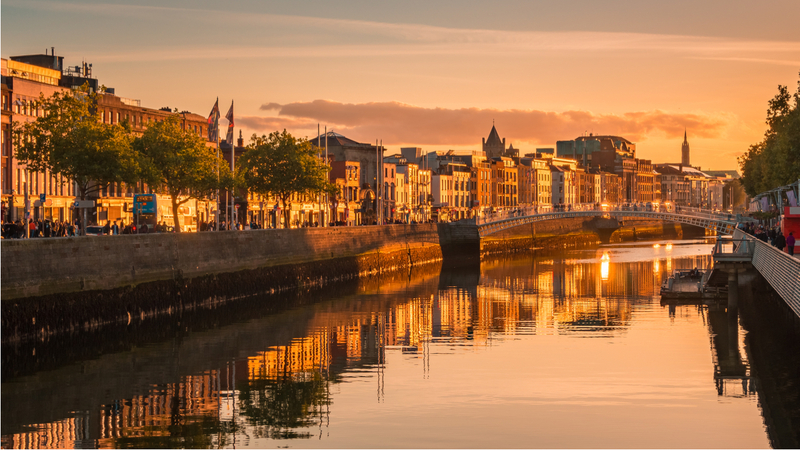 Tour Dublin, kiss the legendary Blarney Stone for the gift of the gab, taste whiskey at the Jameson Distillery, soak up the majesty of the Cliffs of Moher and the Giant’s Causeway, and visit bookish nooks significant to literary greats Jonathan Swift and WB Yeats. 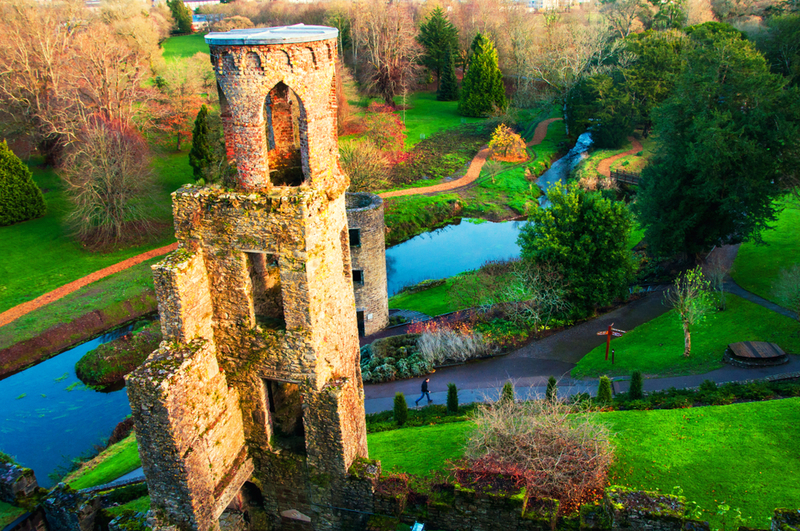 No doubt you’ll be charmed by warm Irish welcomes and fairytale magic of Ireland’s spectacular scenery. Advertised Price based on a 02 Nov 2019 departure at time of publishing. To book your holiday now, purchase online at www.mydiscoveries.com.au or call our friendly team at 1300 404 606. 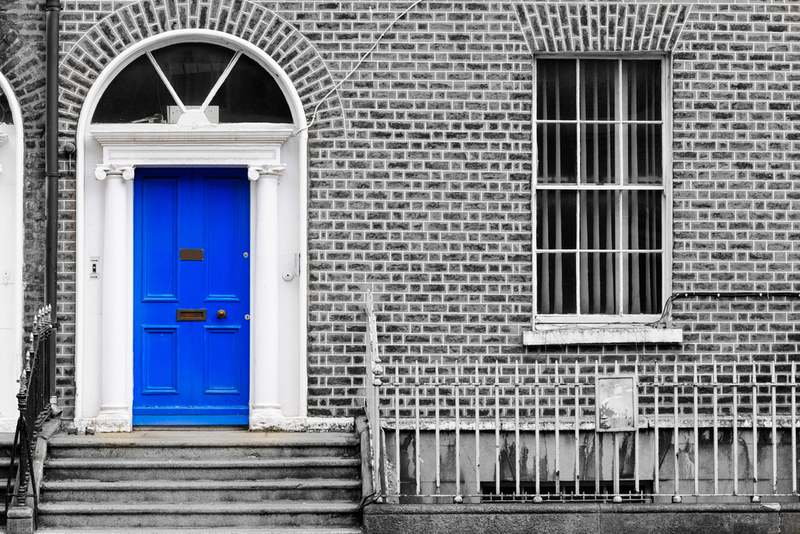 Upon arrival in Dublin, transfer to your hotel. Most flights arrive in the early morning and your room may not be ready for you. In this case, leave your luggage with the concierge and your Tour Manager will provide suggestions for you to begin to explore the city on your own. This evening, enjoy a Welcome Drink and orientation meeting with your Tour Manager and fellow travelers at approximately 6 pm, followed by a Welcome Dinner. Begin the exploration of Dublin with a drive through Phoenix Park, one of Europe’s largest walled city parks. More than green space, it is home to numerous monuments. You might also see fallow deer grazing in the fields. Continue on to view St. Patrick’s Cathedral, the National Cathedral of Ireland founded in 1191. Jonathan Swift, author of Gulliver’s Travels, was dean of the cathedral from 1713 to 1745. On O’Connell Street, admire the handsome buildings that line the city’s main thoroughfare. Next, at Trinity College, one of the oldest gospel books grabs your attention, the Book of Kells. This illuminated manuscript was created in the year 800 by Celtic monks. The afternoon is at leisure in the Irish capital. Perhaps visit the Guinness Storehouse, follow in the footsteps of your favorite writer, or browse the shops and museums. Drive south from Dublin to Glendalough for a short stop at the mystical 6th century monastic site with its round tower before driving through the hilly rolling countryside of County Kildare. 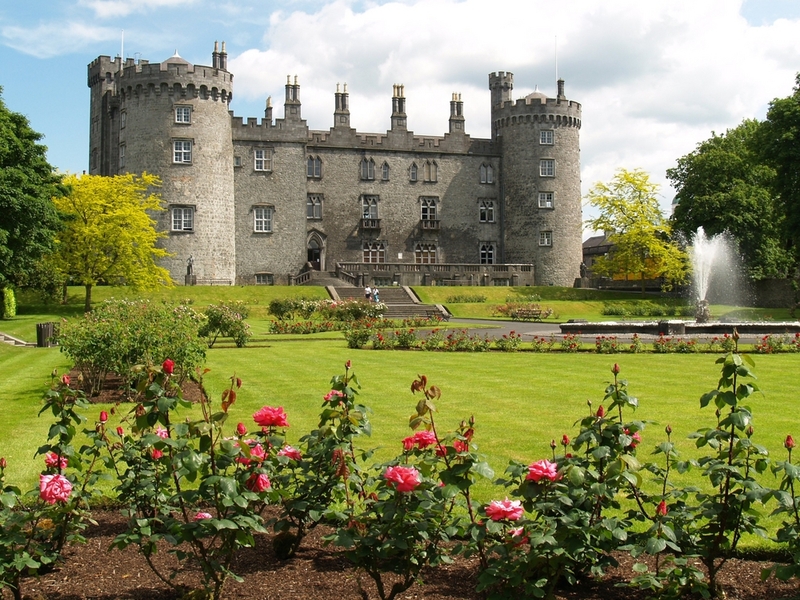 Arrive in Kilkenny, a small city located on the banks of the River Nore and visit the 12th-century Kilkenny Castle. Enjoy dinner at the hotel this evening. This morning, drive to Waterford, where you will have an orientation tour of the city. Continue along the coast through the seaside resort of Youghal. Next, enjoy a stop at the Jameson Whiskey distillery with tasting, before arriving in Cork. Dinner together tonight at the hotel. Start the day visiting Kinsale, a fishing port of great significance in Irish history. A former trading post, the town is known for its 800 year old church, and Georgian houses. The maritime and military history will come to life on a guided walking tour with a local guide. Return to Cork, where the remainder of the day is at leisure. First stop is at the dramatic Cliffs of Moher. This rock wall towers 700 feet over the crashing surf of the Atlantic. It’s sure to be one of the most spectacular meetings of land and water you’re likely to see. Then head to Galway, a seafaring town steeped in tradition. Enjoy free time to discover the historic squares and pubs of this colorful town and to view Galway Cathedral. Then travel to Sligo for overnight. This lovely town was home to a young William Butler Yeats. The poet died in 1939 in France, and ten years later his remains were re-interred here by the Irish navy. Savor dinner together at your hotel this evening. Begin a full day excursion with a drive to the gravesite of William Butler Yeats at Drumcliff. 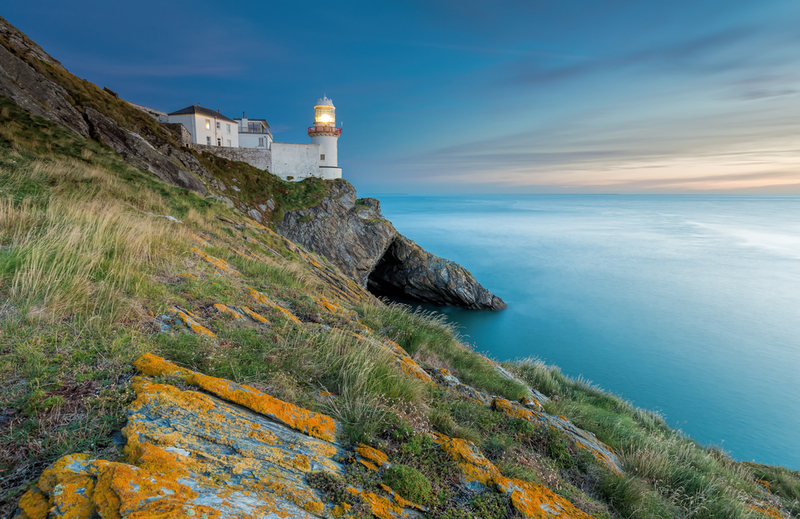 Continue into County Donegal, with its soaring sea cliffs, white sandy beaches, jaw-dropping landscapes and welcoming atmosphere. Next, crossing into the Lakeland of Northern Ireland, along the shore of Lough Erne, visit the famed Belleek Pottery factory. Here, porcelain is shaped into thin, iridescent keepsakes. First stop today is Derry (Londonderry) in Northern Ireland. 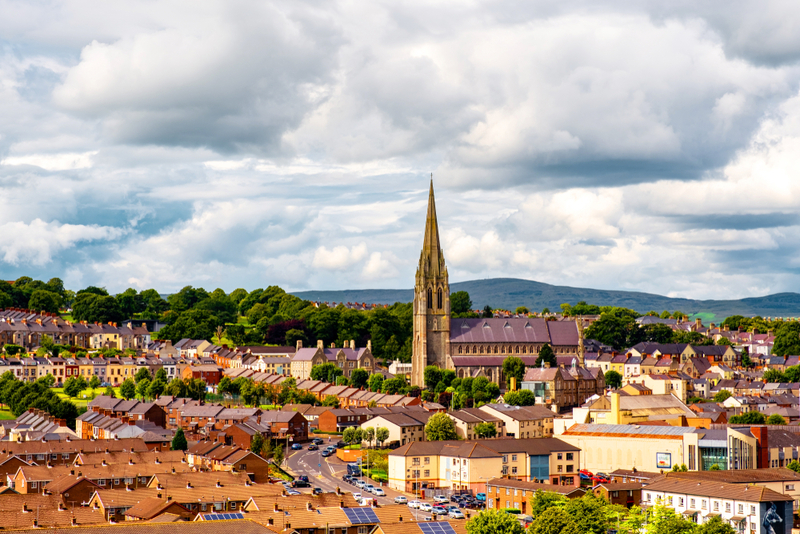 Your local guide will give you a walking tour around the 17th century city walls, and view the Guildhall, Apprentice Boys Memorial Hall and St. Columb’s Cathedral. View the Bogside district and the symbolic Peace Bridge. Local legend and lore make visiting Ireland especially unique and there is no shortage of tales to accompany Giant’s Causeway, your next stop. The giant Finn McCool is said to have created this geological wonder so he could walk to Scotland to confront another giant. From there, the story varies. Today, a massive floor of 40,000 hexagonal stones stretches into the sea. Later, continue to Belfast. Today, embark on a morning sightseeing tour of Belfast. The city is located on the western shores of Belfast Lough, at the mouth of the River Lagan. To the northwest, mountains rise to the Antrim Plateau. This lovely setting has given the city a microclimate that nurtures its green spaces. And its location on calm waters has made it ideal for shipbuilding; the most famous vessel christened here was the Titanic. Start the half day tour by exploring the Titanic Experience, a nine-gallery museum in the dockyard where the ship was built. It’s a city rich in history, architecture, and culture, and its share of political upheavals. Visit a neighborhood in West Belfast, where buildings are still scarred from The Troubles, which came to an end with the 1998 Good Friday Agreement. Then, view the hallowed quads of the university district and botanic garden, and visit the Ulster Museum. Finish at the colonnaded façade and towering dome of the Edwardian City Hall. Tonight, enjoy a Farewell Dinner with your fellow travelers. The famously scenic island of Ireland neighbours the UK and boasts a proud history, often told with a touch of myth and a leprechaun twinkle of the eye. 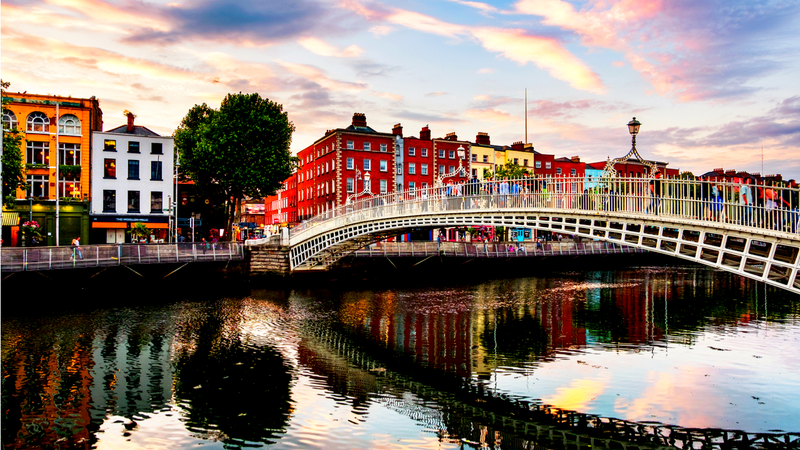 Count castles and pass through friendly pubs as you explore the verdant countryside and vibrant city life of Dublin, Kilkenny, Cork, Belfast and more. 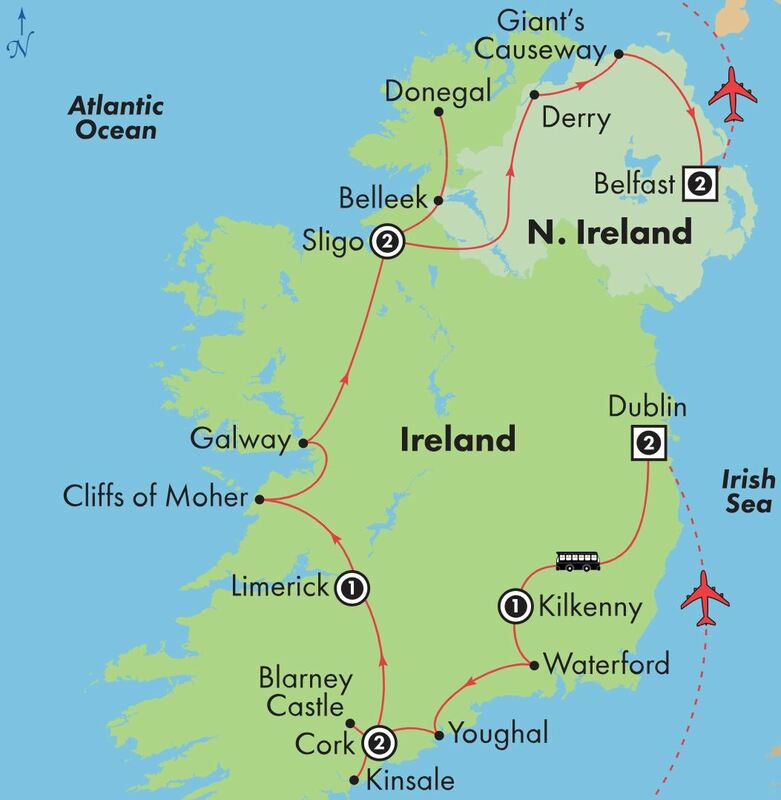 This tour of Ireland crosses off many of the country’s greatest sites, so check out the itinerary and book soon for exclusive MyDiscoveries savings of $360. FLIGHT Flights are included in this deal, from Australia to Dublin and Belfast to Australia. 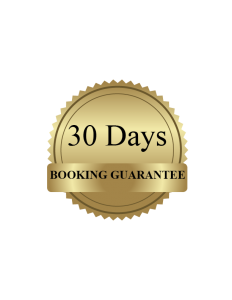 All transfers are included in this deal, in a modern, air-conditioned coach. VISA A visa gives a non-citizen permission to enter and stay in a certain country. MyDiscoveries cannot issue visas for your trip. You will need to research Visa requirements and contact the nearest embassy or consulate. Australian Government’s travel advice service smartraveller.gov.au is a good place to start. 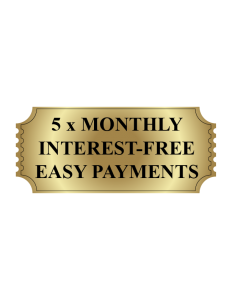 Read more Visa information here. What type of clothes should I bring? During wintertime, tourist should bring warm clothing, warm coat, mittens.